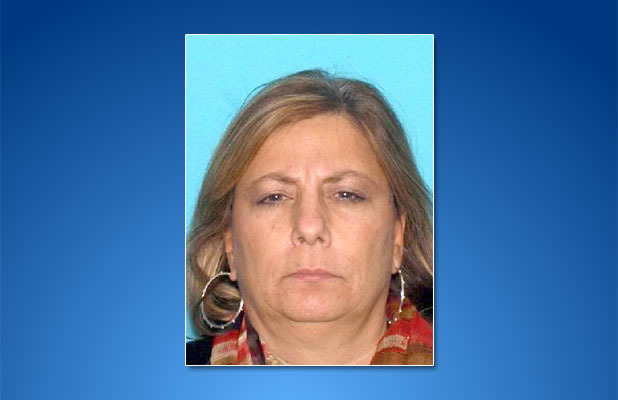 After an initial payment of $5,000 in restitution from a former employee – who is also the daughter of former Brick mayor Joseph C. Scarpelli – after she funneled nearly $1 million to her brother in fraudulent medical claims, the funds have finally made it from Trenton to Brick. Because Brick is self-insured, Bogan took $941,354.77 directly from the taxpayers in a scheme to send medical payments to her brother, a New York City chiropractor who leapt to his death – along with his wife – off a Manhattan building in July 2017. She admitted her role in the scam and pleaded guilty to a theft by deception charge and was released last month after serving 10 months of a five year prison term. She must repay the full amount she took in restitution. Just after her release, township Business Administrator Joanne Bergin said the first $5,000 restitution payment had not made it from the court system to Brick since there may have been confusion as to whether the money was owed to an insurance administrator or the township directly. On Tuesday night, officials said the money has now been received by the township. It is unclear how long it will take Bogan to pay off her restitution debt, Township Attorney Kevin Starkey said. No other payments have been made except for the $5,000, which was paid at the time of Bogan’s sentencing. Bogan’s employment with the township was terminated Aug. 18, 2017, Bergin said. Her current occupation is unknown, however Bogan was released from prison under a program known as Intensive Supervision administered by the state judiciary. “Components of plans that participants must follow to remain in the program include curfews, community service, employment requirements and counseling for drug, alcohol and gambling problems,” a state website says. In Bogan’s case, there is an obligation to obtain two jobs and make restitution payments. “Is there any way the township can get paid quicker?” Councilman Jim Fozman asked during Tuesday night’s council meeting. Starkey said the best way for the township to collect the money it is owed is through the program rather than taking unilateral action to collect the debt.